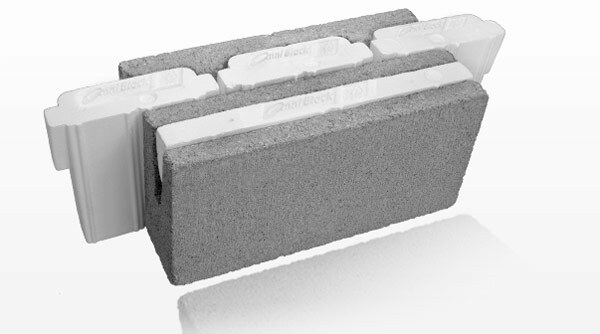 Cement and concrete play major roles in the construction industry and researchers are seeking ways of creating better materials that provide high levels of insulation without sacrificing structural strength. Thermal conductivity is critical in the development of these materials as lower thermal conductivity values correlate to better insulative systems. 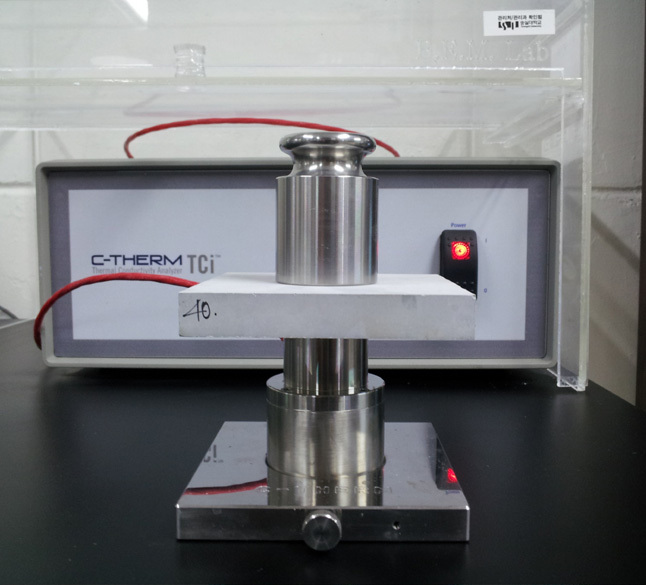 With the TCi, testing thermal conductivity of concrete is easy, as sample sizes do not need to be adjusted and can be tested in a matter of seconds. Source:Kim, S., Seo, J., Cha, J., & Kim, S. (2012). Chemical retreating for gel-typed aerogel and insulation performance of cement containing aerogel. 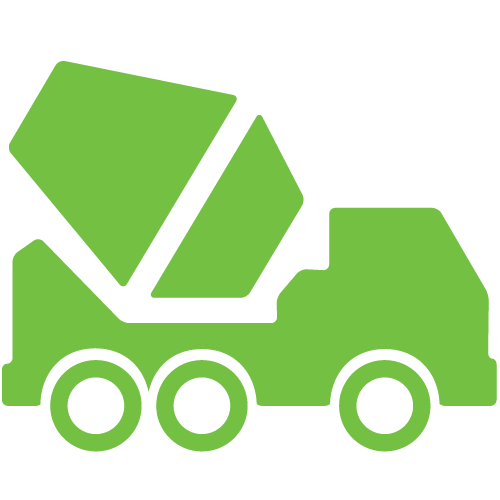 Construction and Building Materials, 501-505.